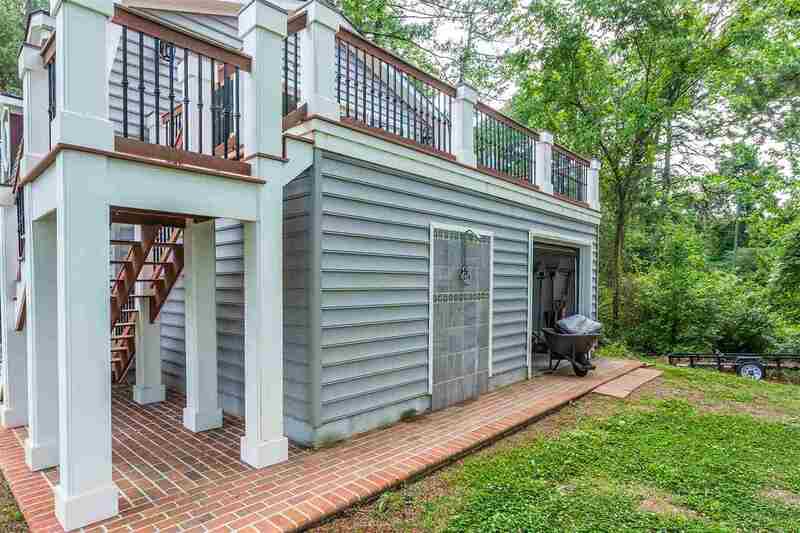 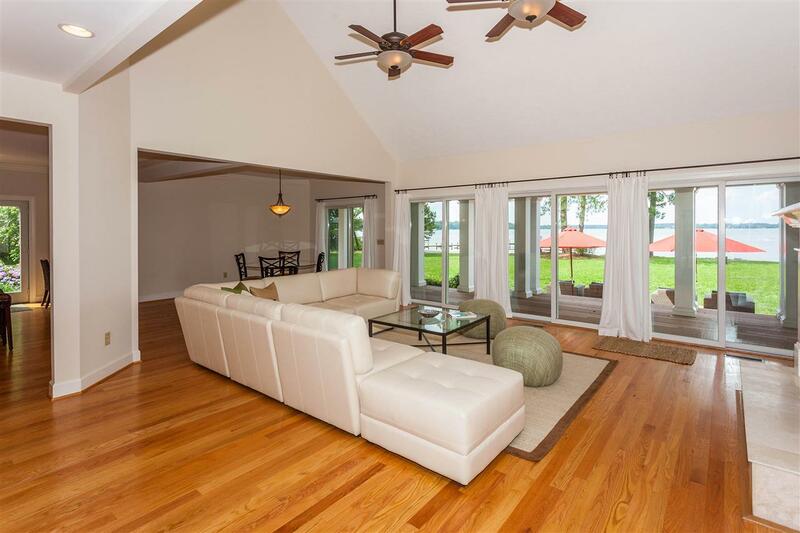 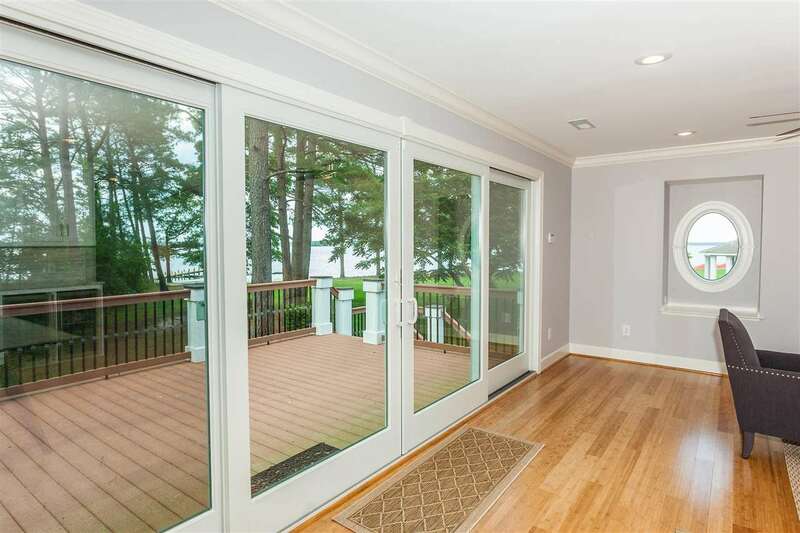 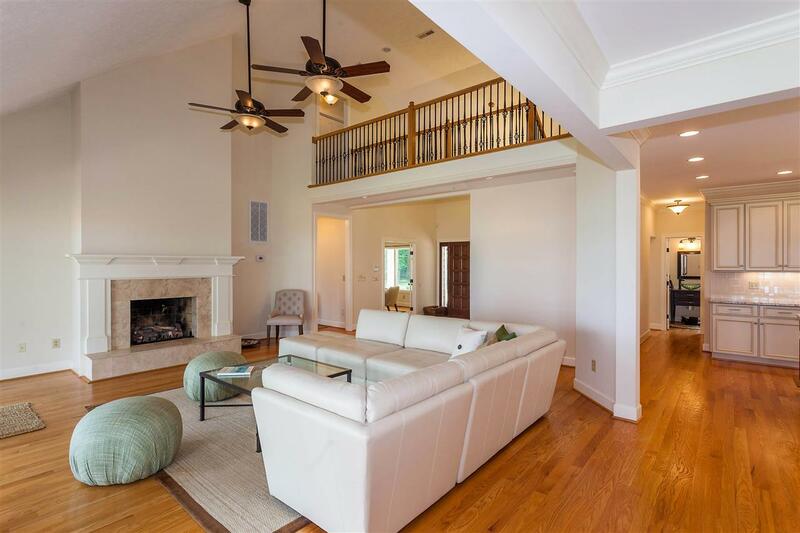 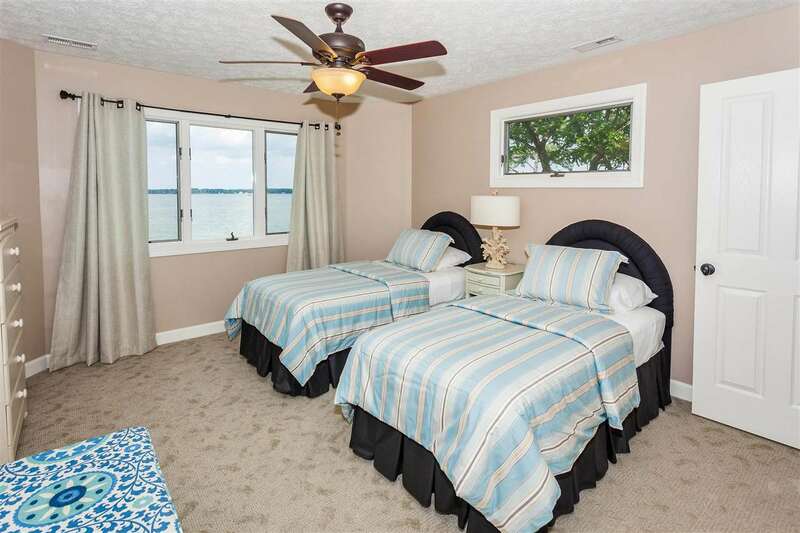 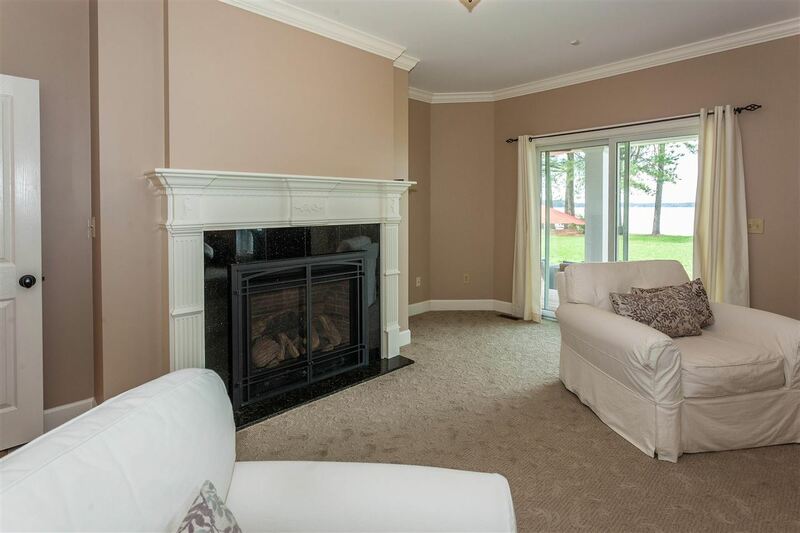 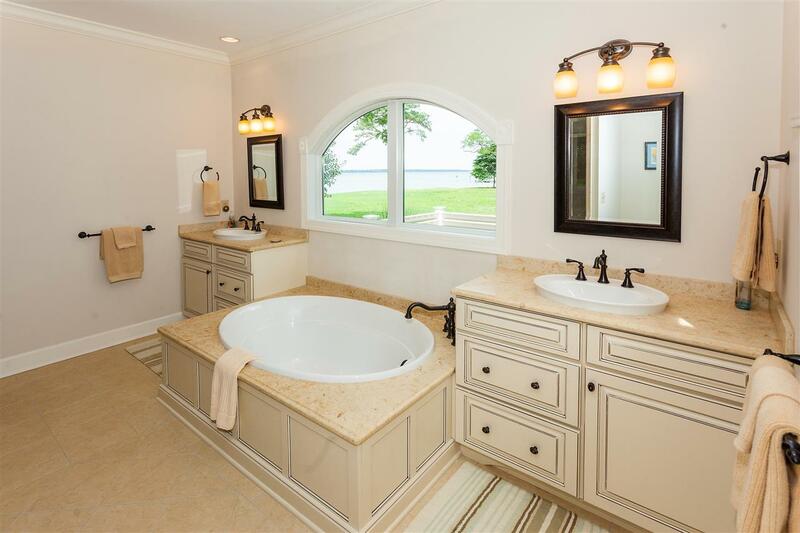 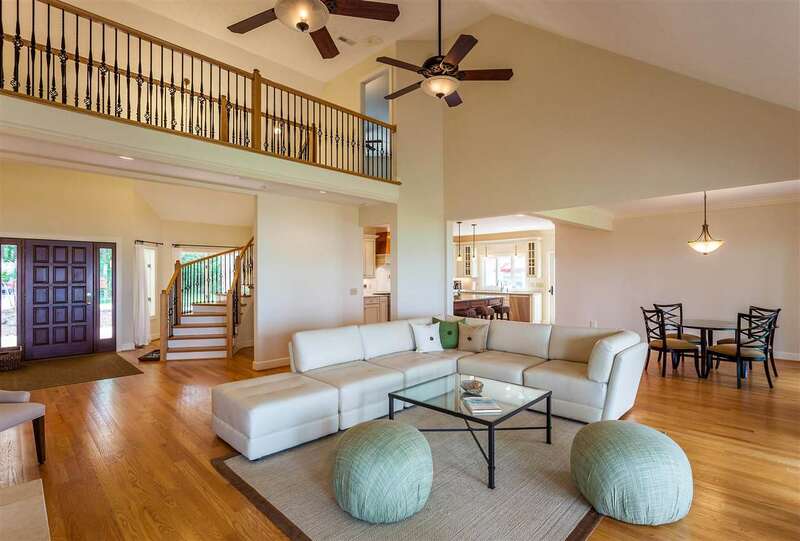 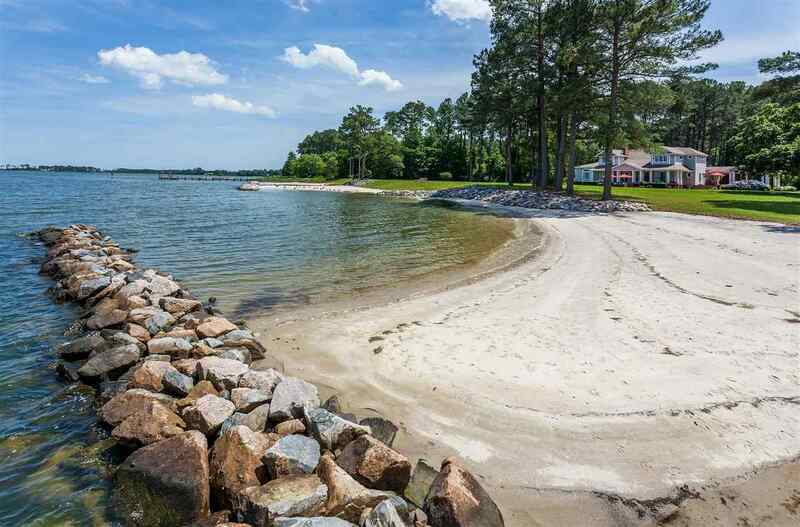 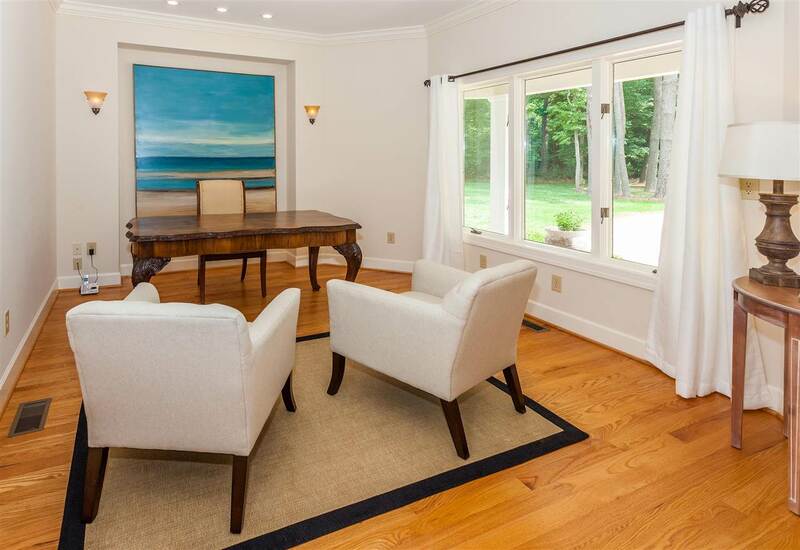 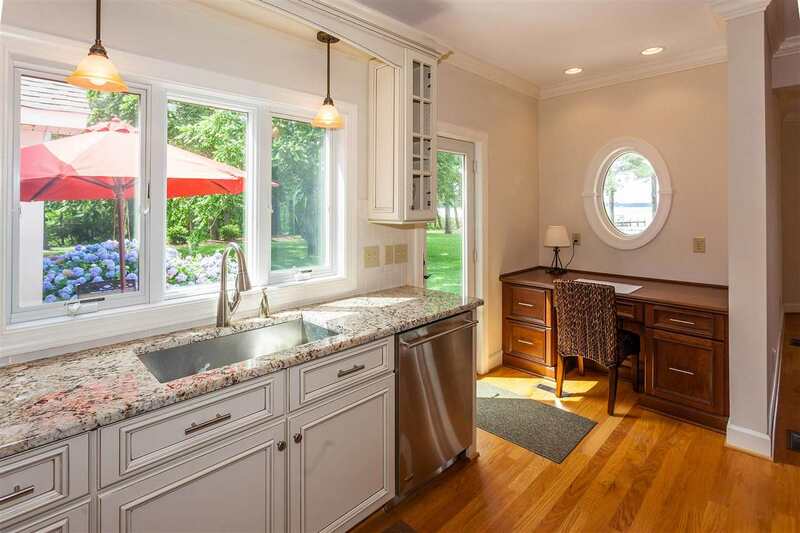 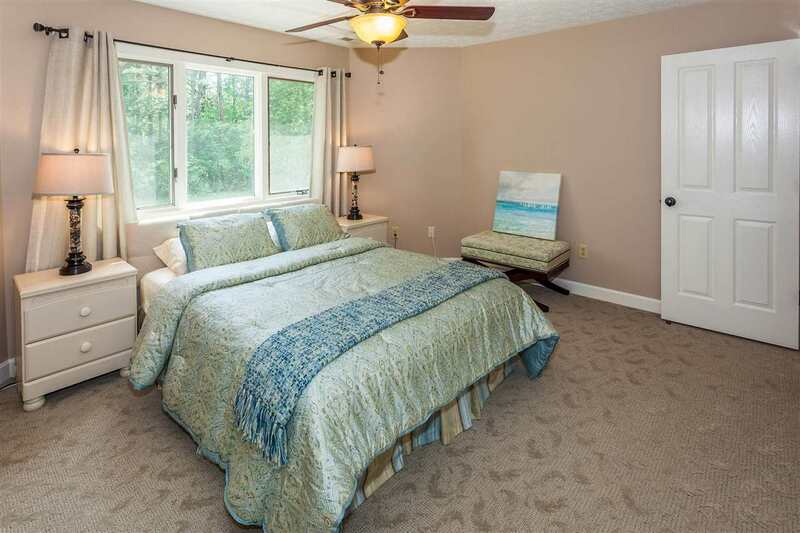 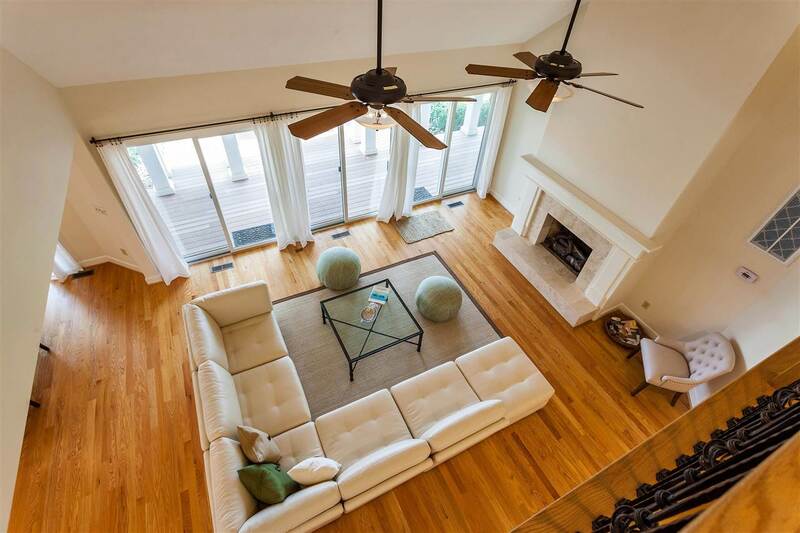 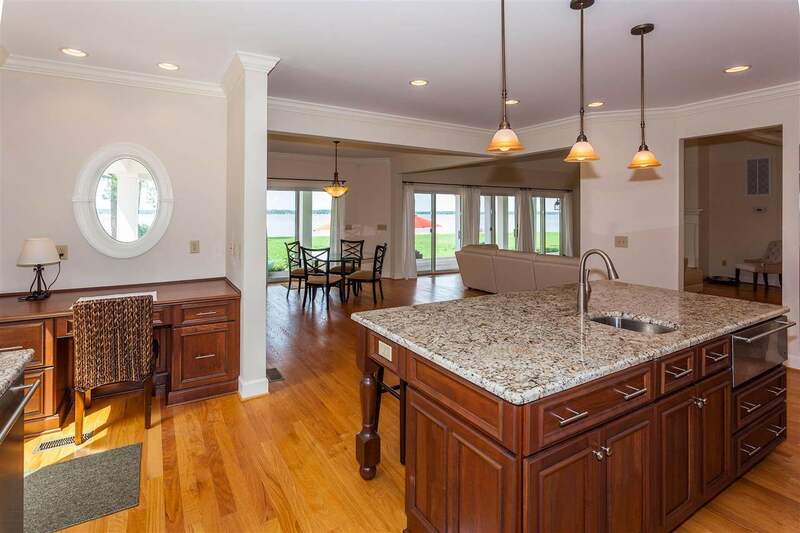 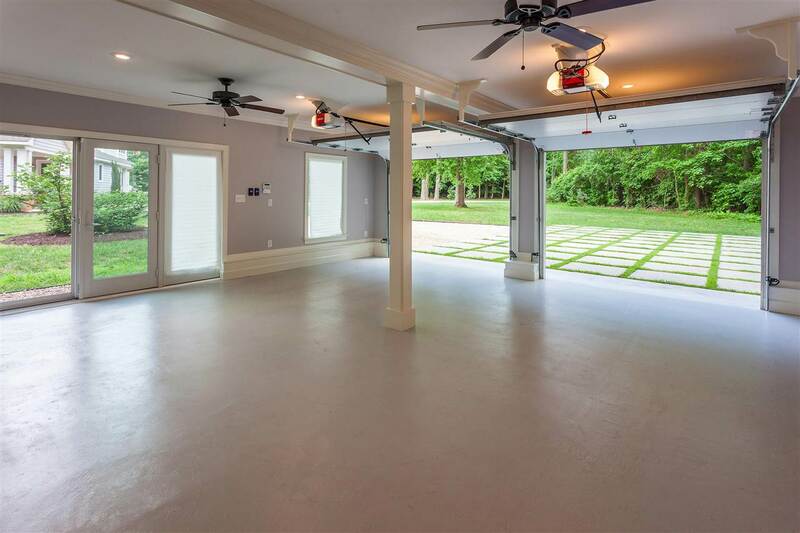 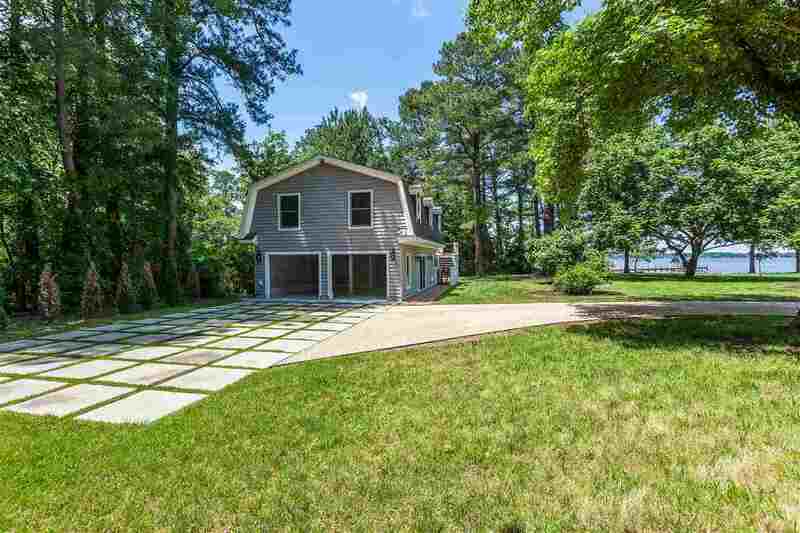 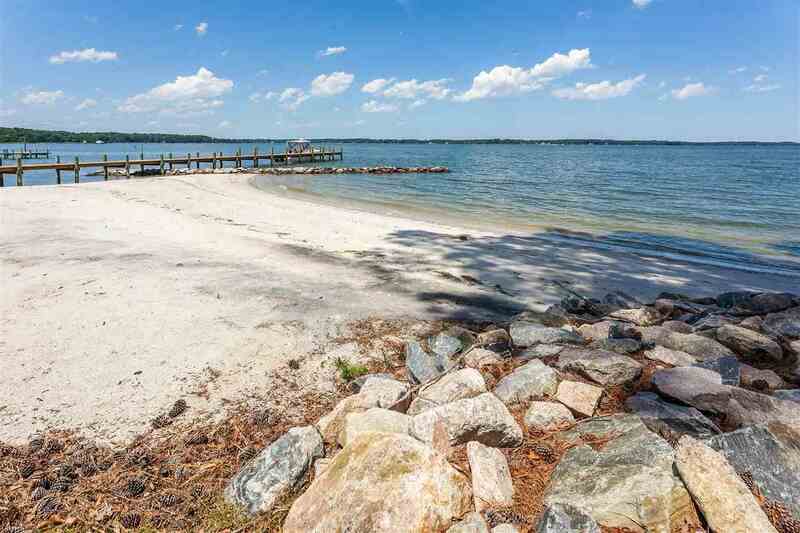 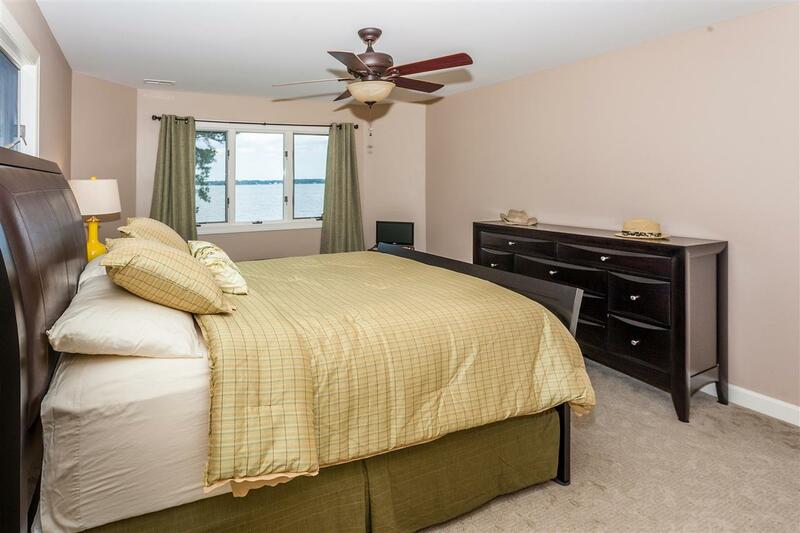 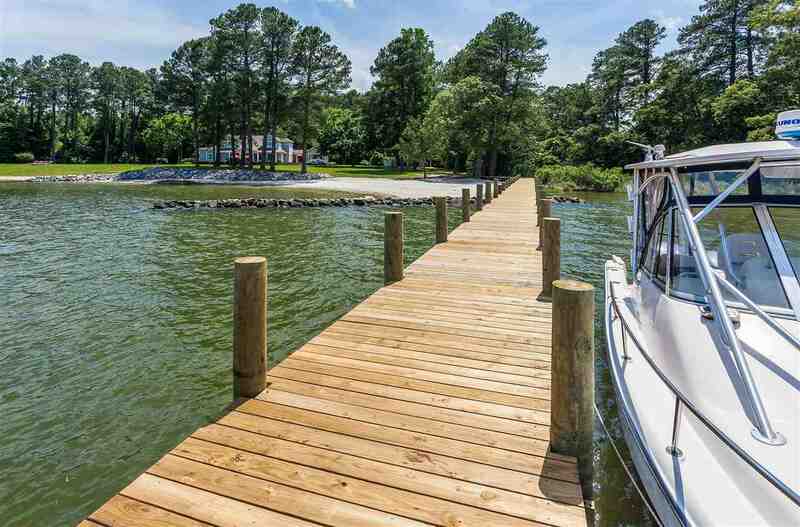 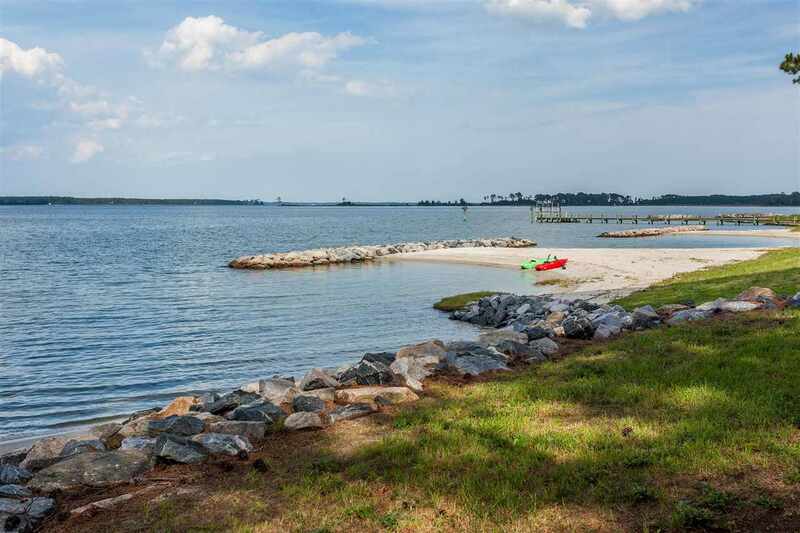 Spectacular custom built 4+BR home on the Ware River with Dock and Sand Beaches, a 1 BR guest apartment/office and finished heated/cooled garage. 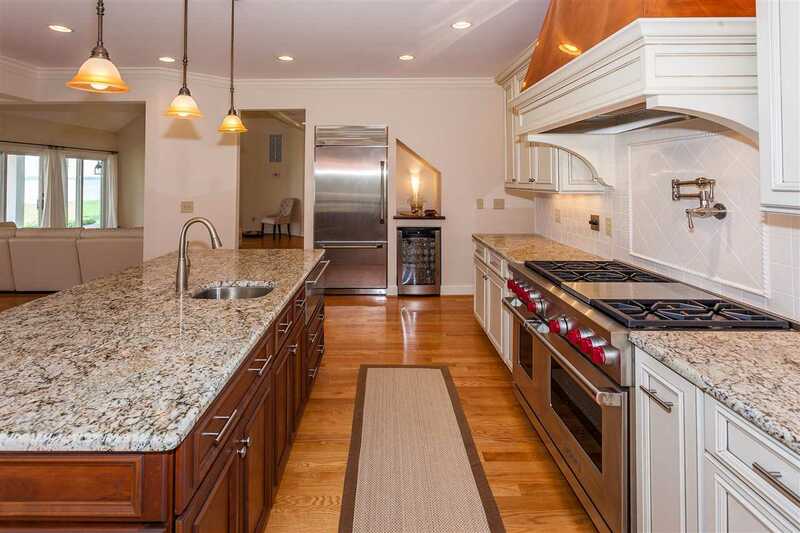 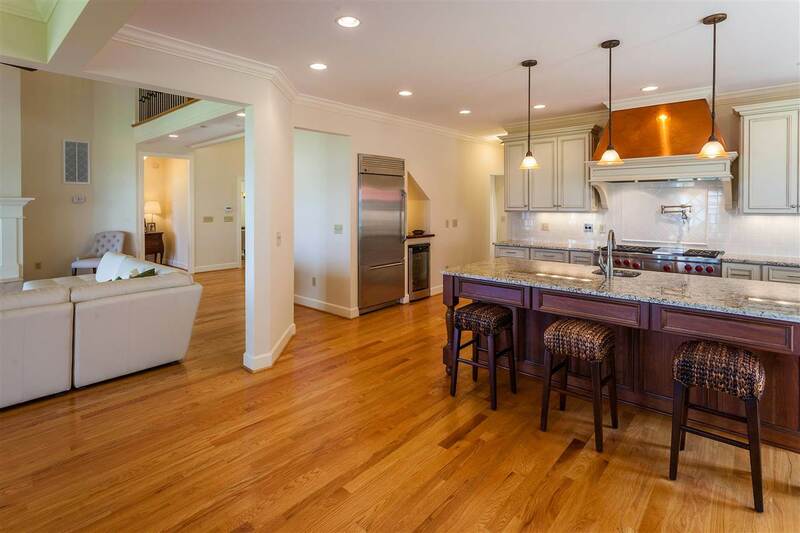 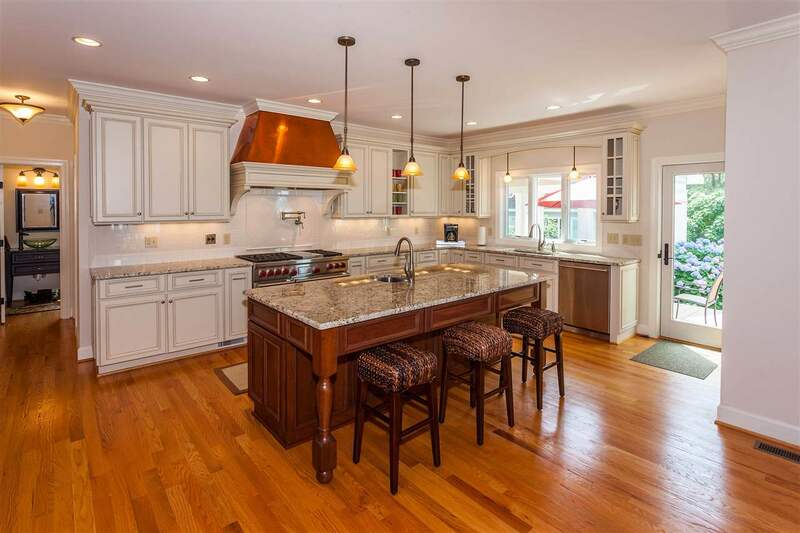 Custom Chef\'s Kitchen with Wolf 6 burner & convection oven, GE Monogram SS appliances. 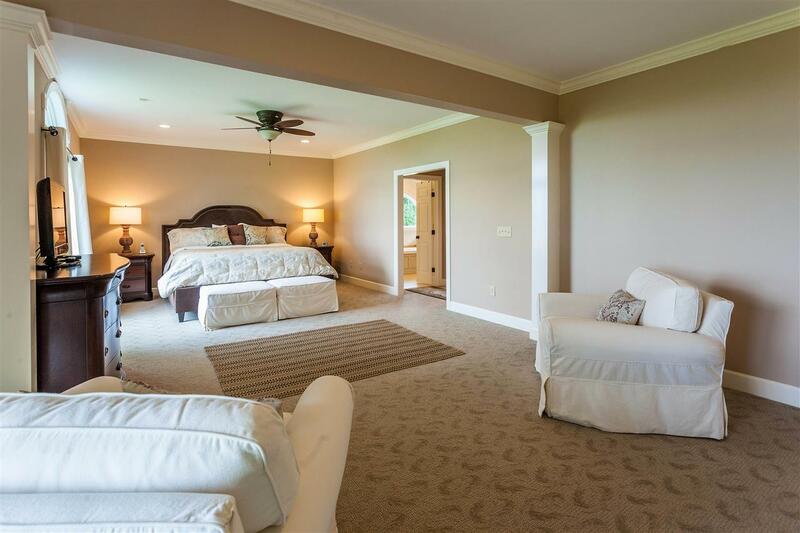 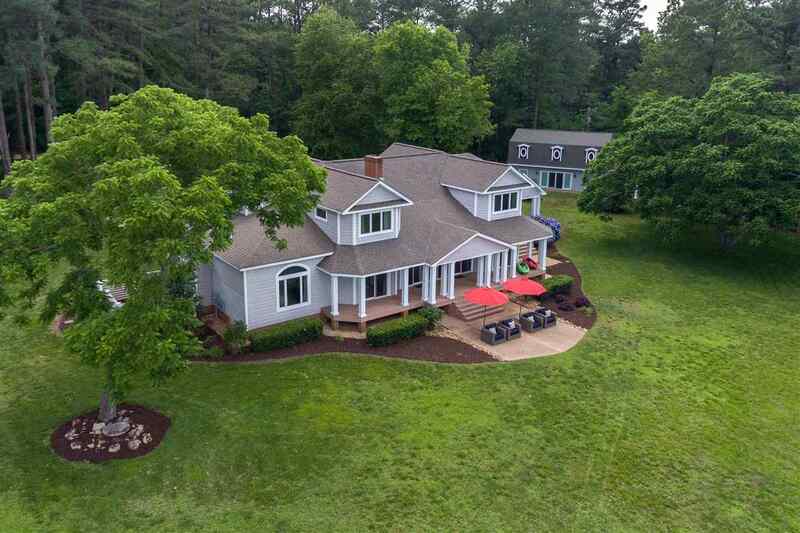 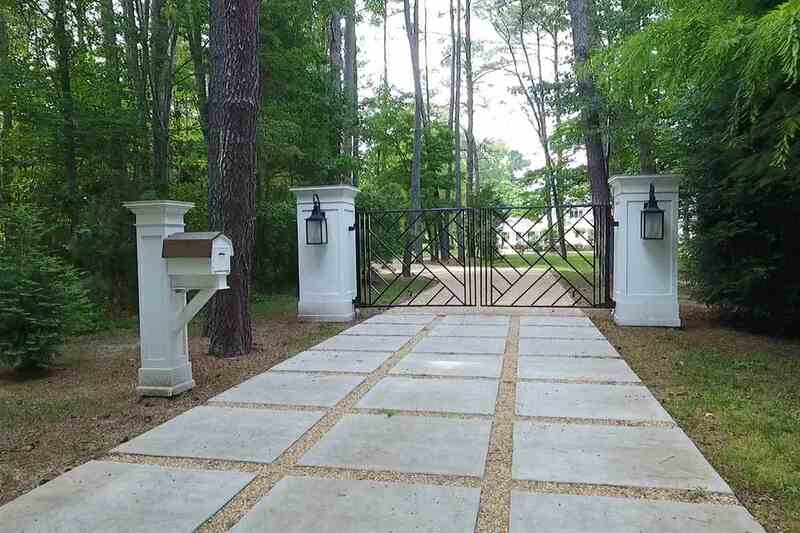 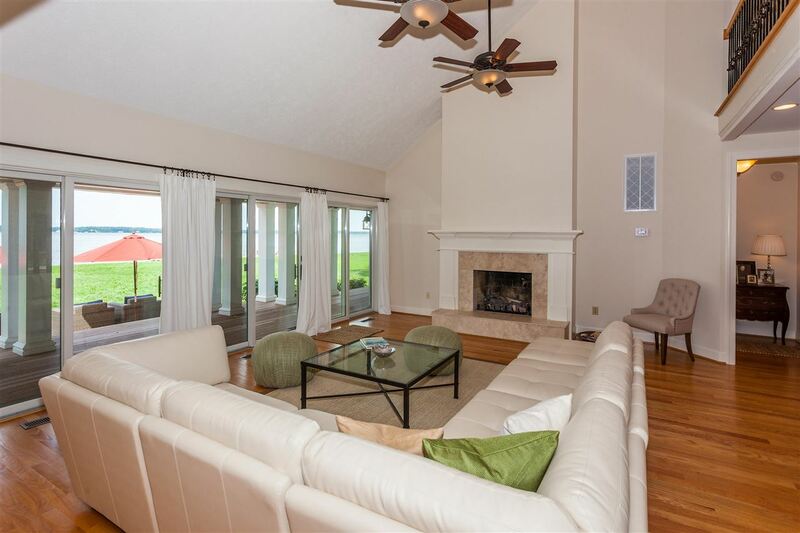 7+ acres with privacy & gated access. 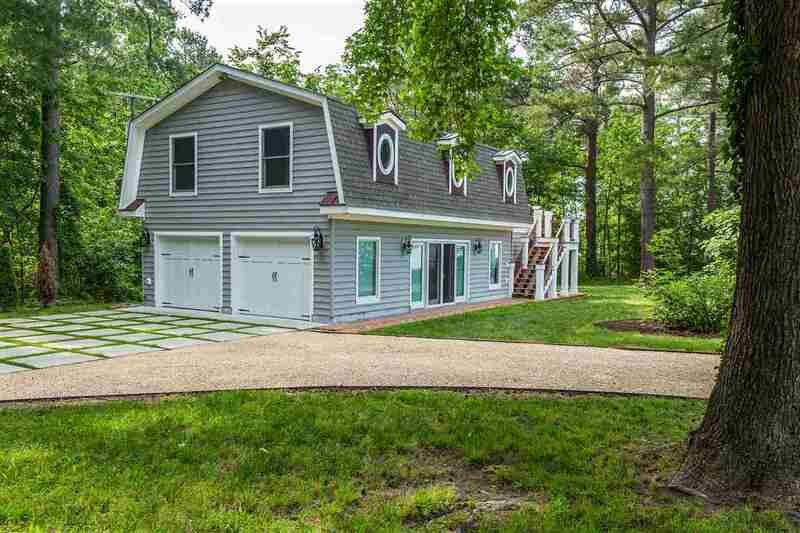 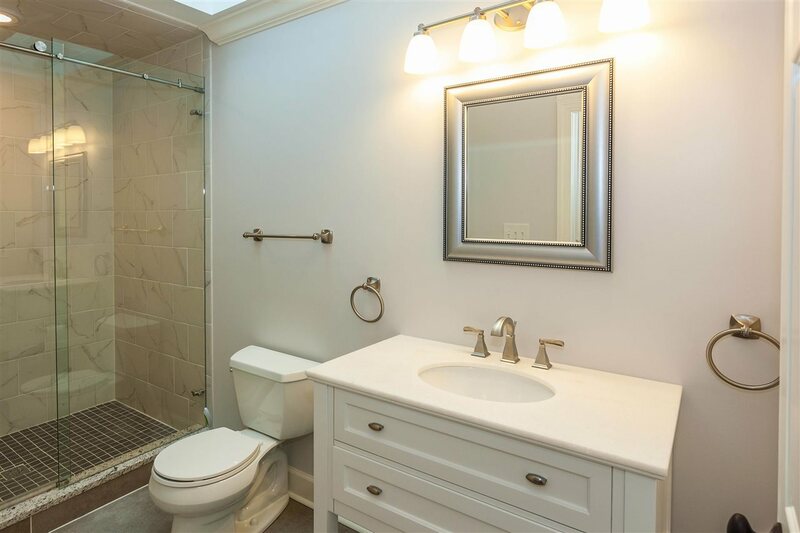 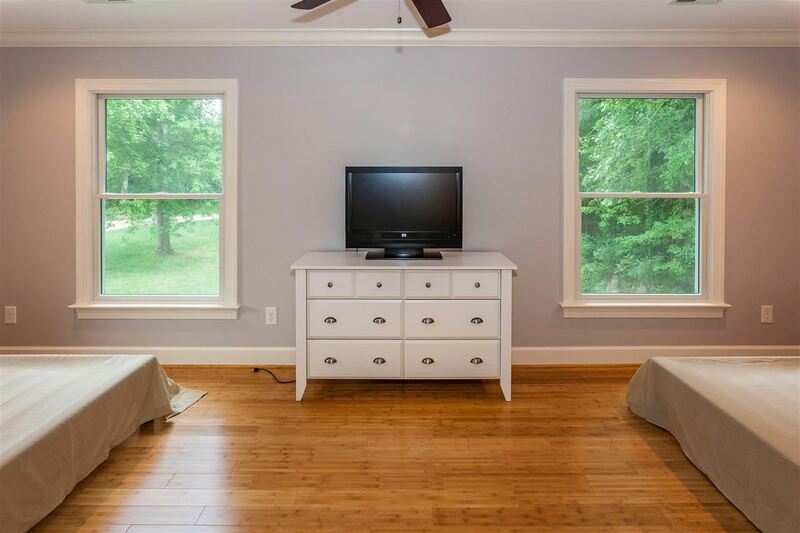 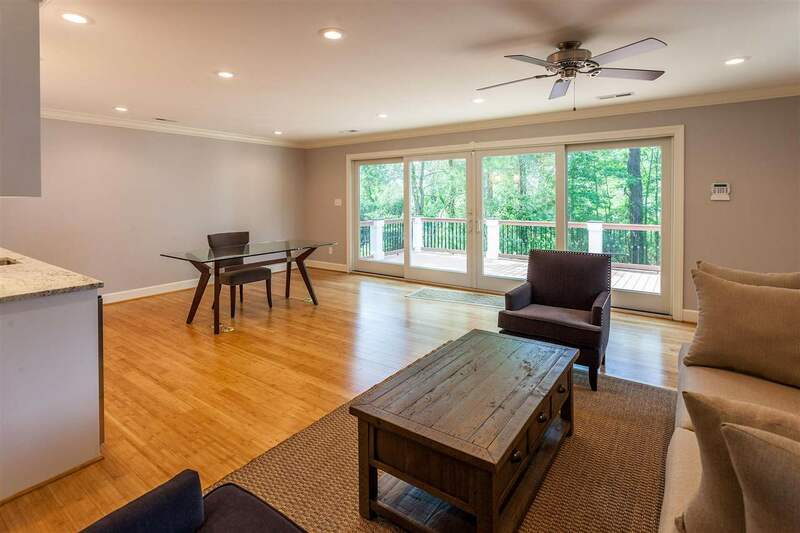 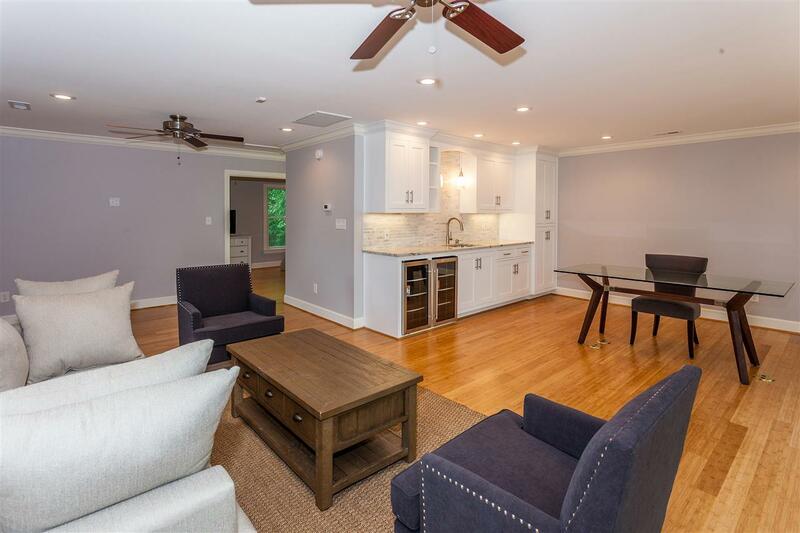 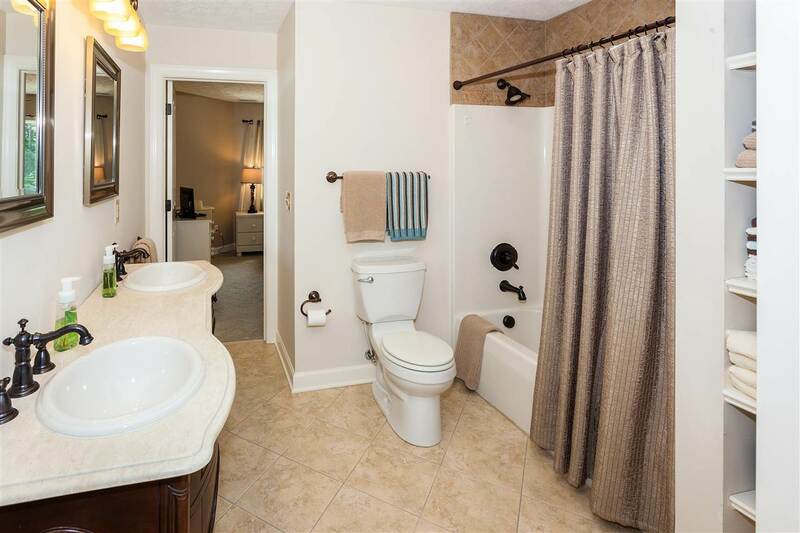 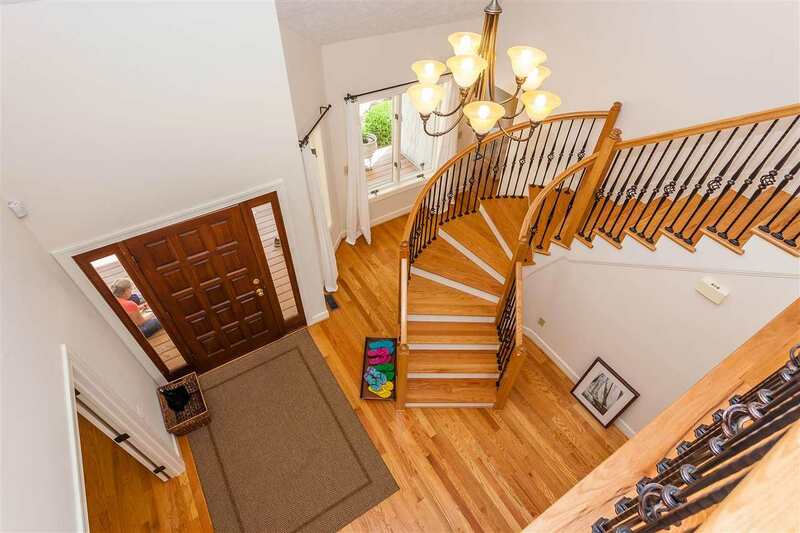 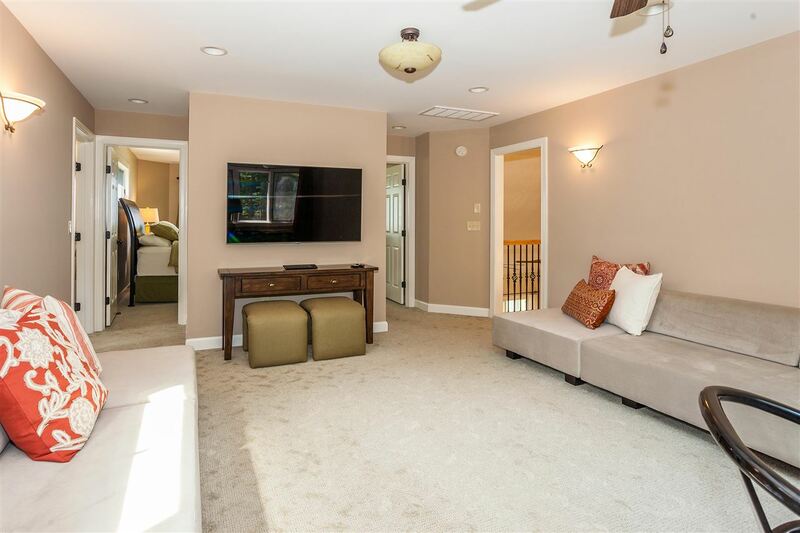 Many upgrades like Anderson windows/doors, granite counters & marble shower in first floor master suite, 2-200 amp service panels, TREX decking, special polymer cedar shake style siding, and much more.